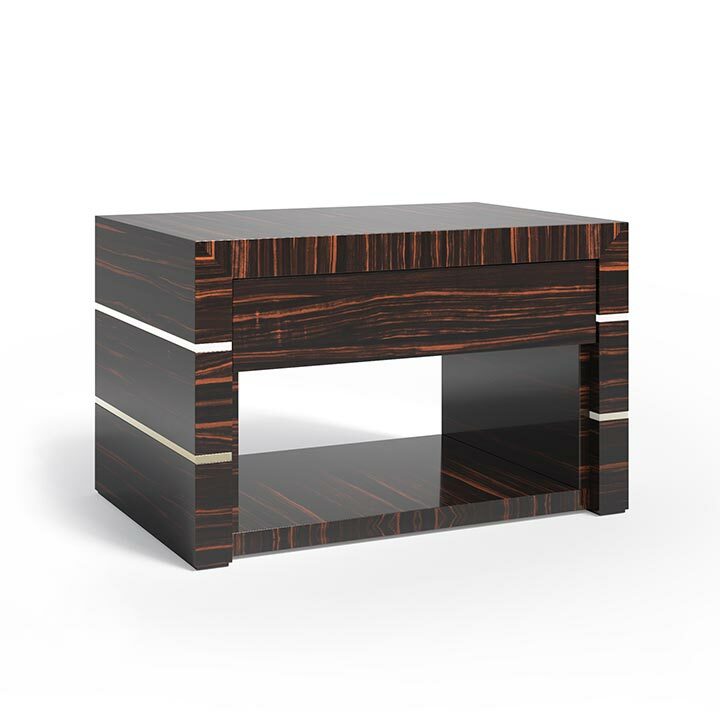 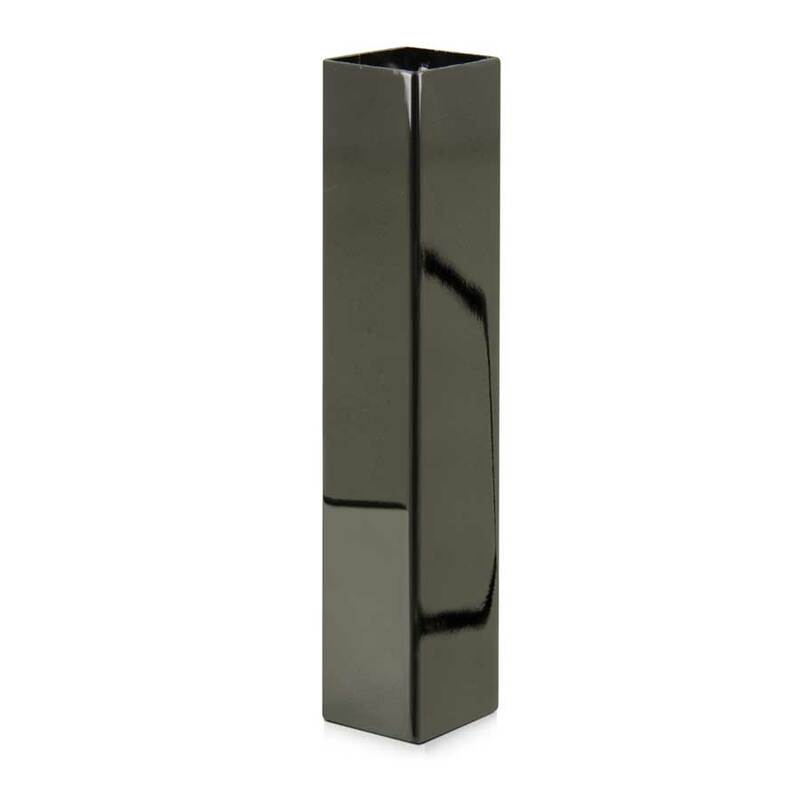 Bedside table with markedly contemporary lines and Makassar ebony structure. 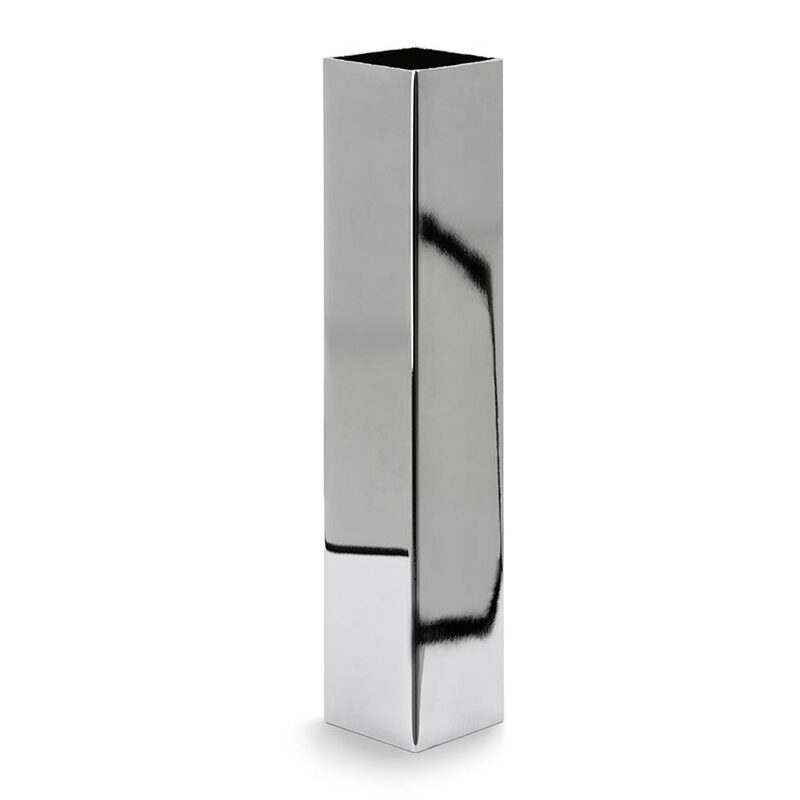 The simple shape looks beautiful in both modern and contemporary high-class interiors. 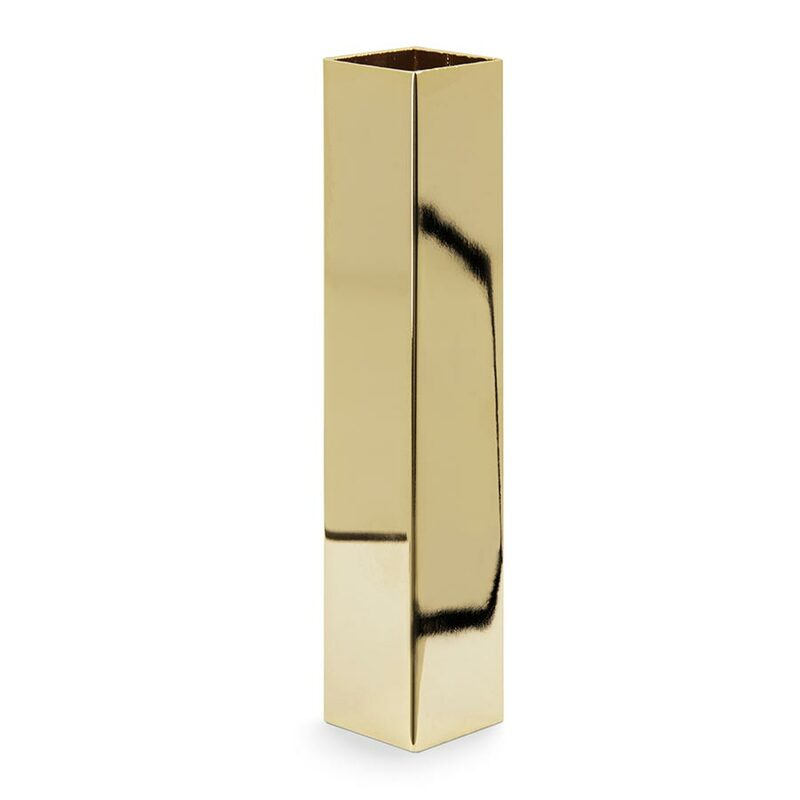 The gold plated edges make this product stand out from all the products present in our collections.